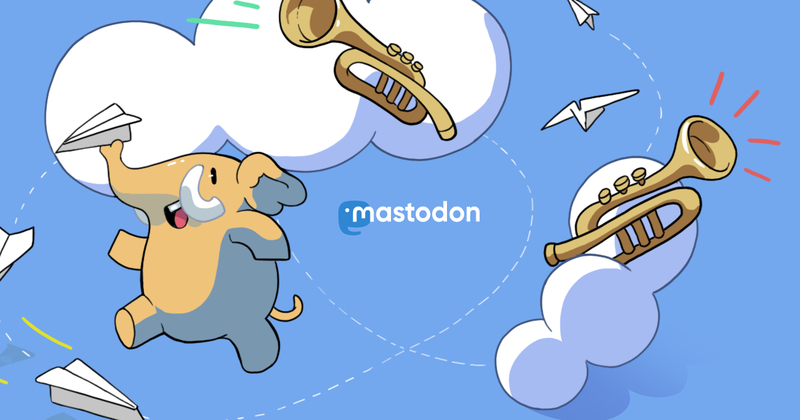 Welcome @Smoky to Mathstodon! Who will be next? I&apos;m looking forward to Jools Holland&apos;s Annual #tootenanny! Every time I compile a large \(\LaTeX\) file on my laptop, I lose 0.5% battery life. Hmm.